Virat Kohli, in his 200th ODI, sought to play the perfect innings on a slow pitch and in sapping heat. He got lucky when he took the calculated risk, he was also dropped on 29, but that was fortune earned and he went on to score his 31st hundred. 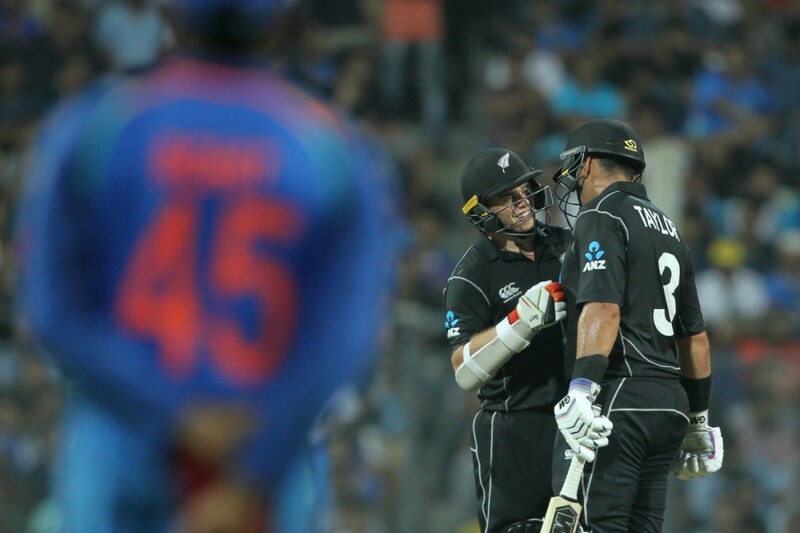 New Zealand took more risks collectively, opened with almost a pinch hitter, but enjoyed less luck than Kohli. 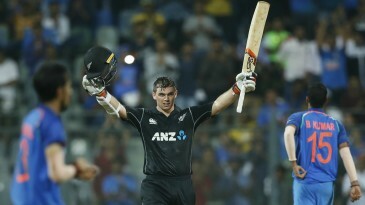 Yet, Kohli was let down by his team-mates, 37 being the next best score to his 121, whereas all New Zealand batsmen contributed - Ross Taylor and Tom Latham added 200 - as they chased down 281, only their third win when batting second against India in India.